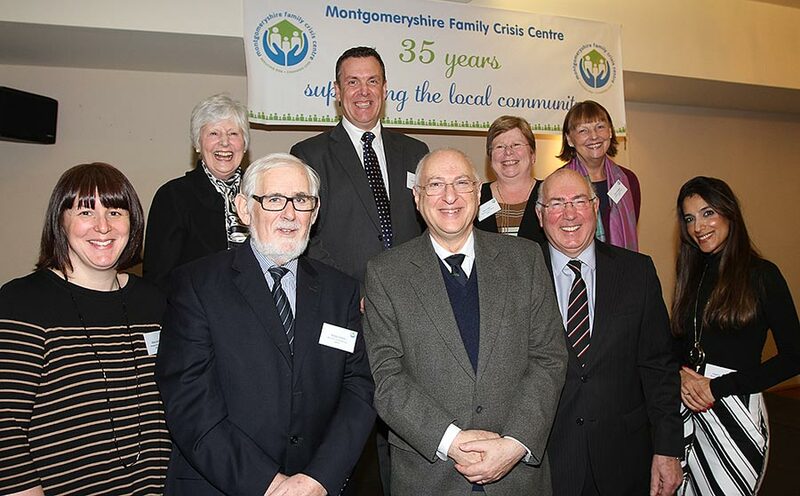 Montgomeryshire Family Crisis Centre (MFCC) recently made the decision to modernise and replace their physical servers. This required having the latest server software and hardware in place. The decision was taken to virtualize the environment including converting their current physical servers to virtual ones. A VMware environment was created, thus giving the client resilience and failover. This solution would ensure best performance and making administration easier too. Backups were addressed with an up to date Veeam Backup & Replication solution. We procured all required hardware and software, then completed the initial setup of the host, storage and other networking equipment in-house . This was then followed up by taking it onsite to be installed. Once installed onsite, several virtual servers for individual roles were created remotely, and this in turn allowed us to start data migration. All this was done during working hours, with no impact to the users in any way, shape or form. Once all the servers were ready to go live, one of our engineers was onsite for the final switch over, which took approximately 90 minutes, but this was anticipated and scheduled with the client, as they required any work to be done, to be in working hours. At this point, the up to date hardware was in place, but a new, modern wifi solution was also required, which we managed to configure and install quite easily, thanks to our qualified Ubiquity Enterprise Wireless Administrators (UEWA), using the latest technology available. An enterprise level security appliance was already in place, which we installed previously, giving the client heightened security for their network, but a site-to-site VPN (BOVPN) was also required whilst installing the new servers, so all sites now had access to vital data and services. Final tweaks were done remotely and again with minimal impact to the customer. Since then we have also provided ongoing support, be it remotely or onsite, fulfilling any of the clients requests, which covers their entire infrastructure. Want things secure? - mess it up!